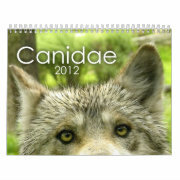 2012 is coming and it will be here before you know it. 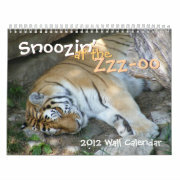 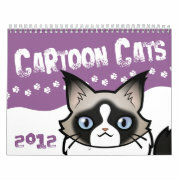 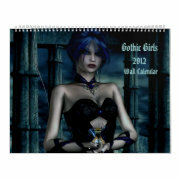 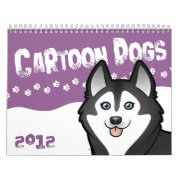 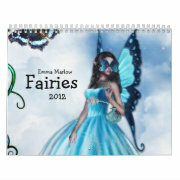 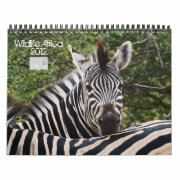 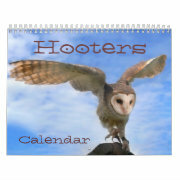 In an effort to get you ready for the next year, I am going to show you some of the best calendars Zazzle has to offer. 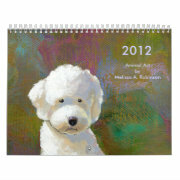 These make great gifts for the holidays as well! 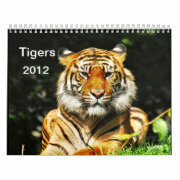 Click on any calendar to order.